On Saturday, June 23, Dr. Jocelyn McGee shared stories of resilience she received from elders living in rural villages in Malawi, Africa. Dr. McGee, who was born and raised in Oklahoma, is on faculty at Baylor University. Her research program emphasizes global health, culture, and aging. 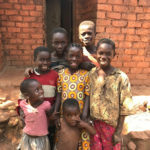 In 2014, Dr. McGee founded the Malawi Resilience Project to assist elders who are the primary caregivers of orphans whose parents died from HIV/AIDS. 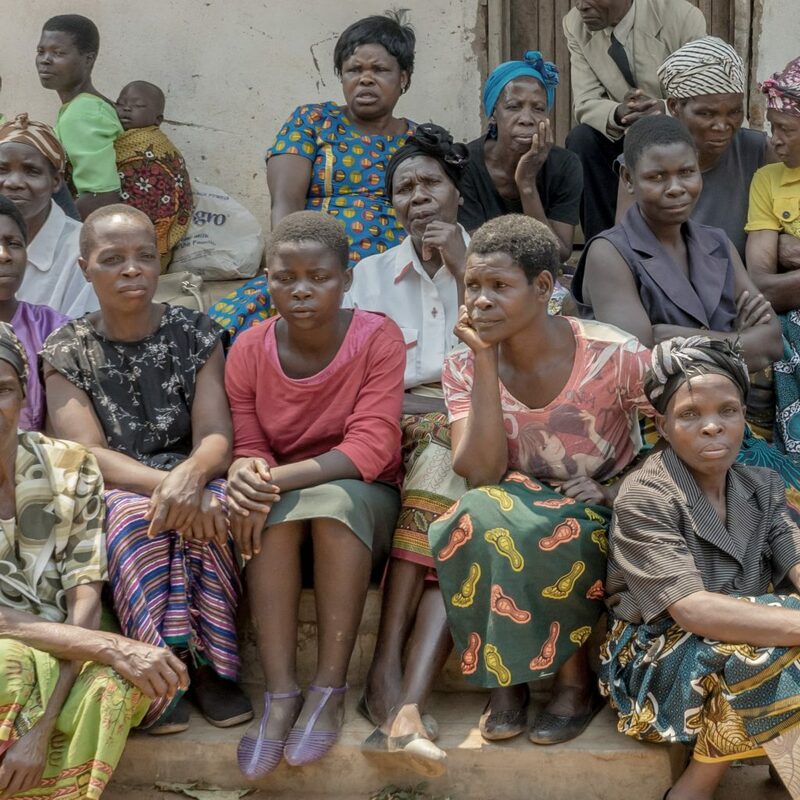 Many of the elders are widowed grandmothers who struggle daily to survive while taking care of multiple orphans. These grandmothers are living beacons of loving kindness. Their wise words serve as a call towards greater compassion for ourselves, our families, our communities, our nation, and the world. This lecture is part of Norman Cultural Connection's Compassion Around the World lecture series and was made possible with the support of the Chickasaw Nation. Following the lecture, Norman Cultural Connection introduced a service project to support these Malawian elders. 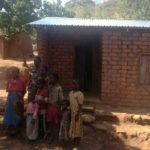 Norman Cultural Connection and Dr. McGee collaborated on a service project with the Othakarhaka Foundation in Malawi to provide tin roofs for elders whose thatch roofs have been destroyed. An estimated 53 elders were hoping for roofs, with the cost to provide a roof estimated at $150. 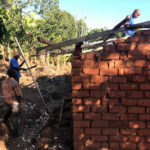 The materials were obtained in Malawi and the construction projects were locally led. Visit our Lecture Series and Programs pages for details about upcoming events.